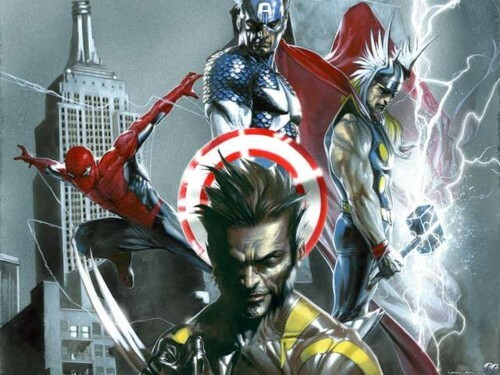 Marvel looks set to come smashing through the biggest social network, Facebook by announcing that they getting ready to launch a online game: Marvel: Avengers Alliance, a unique combat role playing game experience with dozens of Marvel's most iconic heroes and villains. Marvel: Avengers Alliance will be live on Facebook within the first quarter of this year from Disney Interactive Media Group's Playdom studios. Marvel: Avengers Alliance takes place in the wake of a galaxy-wide disaster, known as “the Pulse,” exposing Manhattan to attack from Marvel’s most formidable villains. This is a new storyline for the Marvel Universe, created specifically for the game. 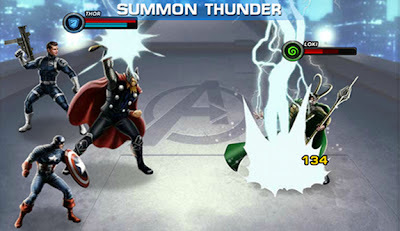 Players are recruited as an agent of S.H.I.E.L.D. and tasked with assembling and leading teams of superheroes to keep New York City safe from the clutches of villains like Doom, Loki, the Red Skull and Magneto, as well as holding off the forces of organizations of AIM and Hydra. Marvel: Avengers Alliance will give players the chance to build an unstoppable Marvel team from iconic Marvel characters, including Spider-Man, Iron Man, Thor, Captain America, Hulk, Black Widow and many more. Once a hero is added to the Avengers team, players can begin training them to unlock unique abilities and attacks, as well as using "ISO-8" to further customize each character's stats. Players will also be able to face-off against each other, challenging their social graph in super-powered asynchronous PvP battles. It’s not easy, that’s for sure. 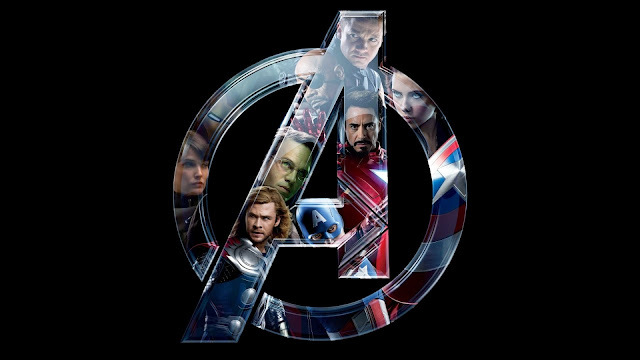 We are a small dedicated team that is very passionate about Marvel and “Avengers Alliance.” After three and a half years of releasing content on almost a weekly basis, the team has grown to become something of a Marvel Avengers Alliance well-oiled machine. From stunning art and challenging combat to a compelling story written by Alex Irvine, we do our best to breathe new life into MAA with each new content release.